Fortune Street – More Characters Revealed? Tweeted by the DQ_PR. 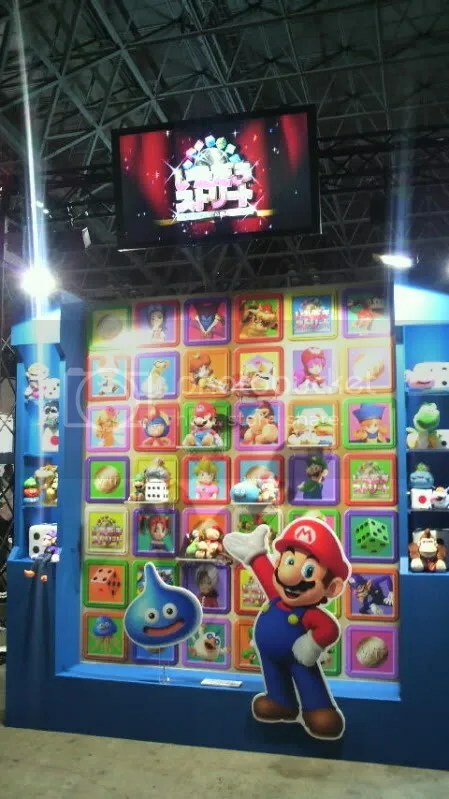 Image from the TGS2011 seems to reveal Diddy Kong, Patty, and Stella, though I wonder if any of them are NPCs. And if you look closely behind Mario’s glove, that square seems to be Bowser Jr.
Donkey Kong Is Pure Gold! No, I’m not saying Donkey Kong is great. He’s cool and all, but that isn’t the point. I mean, Donkey Kong is literally PURE GOLD! Still don’t know what I mean? You might want to check out the following. 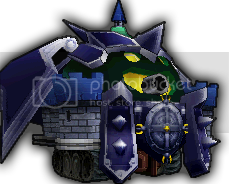 We all know Donkey Kong’s Brawl texture is one of the “meh” TXS to customize. So I originally planned to strip the Emerald TXS from the ISO, and make it as a normal Costume. And I thought, “what if I tweaked it a little?” And so I did. The result was this very rich texture (pun? ).